After a brief hiatus (that was mostly used for recharging my tax-season-drained batteries and eating steak) we’re BACK with more tax and accounting tips and tools. With 2013’s tax season now but a fond memory, I had an intense debate with myself (it almost came to blows) about what to offer up in the blog. After I won the battle (don’t worry, there was no permanent damage), I decided to write about various topics that might help out the average Jane or Joe to keep the bank account fat and the future more certain. I’ll also be tossing in little tips and tricks from around the house (as a new home owner and very amateur home chef). So without further ado…..Tax Tip Tuesdays Presents: Should I incorporate my Business? And How do I Cook that Really Thick Filet Mignon??? Yes, they are related topics. If you’re running a highly profitable, registered home-business and have not yet created a corporation, you are likely throwing away money that could be used to purchase more filet mignon! While there are many more factors to consider than just net profit when contemplating incorporating, my general rule of thumb is the following: if your net income in the business is at least $25,000 and you don’t have short-to-medium-term cash needs (i.e. planning on buying a home in the next 5-10 years), then an investment in a Corporation might be a good option for you. The cost is about $1,000 after all accounting, admin and lawyer fees but the tax savings could be much higher. Get in touch with me for more info. So now that you’ve incorporated and bought that filet, preheat your oven to 450 degrees. Get yourself an oven-safe stainless steel or cast-iron pan. Get some Camelina Oil into the pan (or other oil with a 500+ degree smoke point, something you can use for searing at very high temperatures) and get that oil as hot as you can. Get the filet to room temperature and dry it off really well with paper towels before searing, otherwise the moisture on the surface of the meat will steam it. Get a spray shield ready (so the wife/husband doesn’t get mad about the aftermath AKA an oil-sprayed stovetop) and begin searing the meat, first one flat side, then the edges, then the other flat end, 1 minute per surface without moving the meat while searing. This is the key as it allows something called the Maillard reaction to occur (resulting in a nice brown crust on each surface of the steak. Yum). Once the sear is done, pop the whole pan into the oven for about 4 minutes to finish the filet to a nice medium-rare (6ish minutes for medium). Rest it for 5+ minutes to let it reabsorb some of the juices lost during cooking. Some of you out there may be thinking “no BBQ Mr. Funny Accountant??”. Don’t get me wrong, I love my grill. I’d make mac and cheese on my Weber (product placement!) if I could. But to get that crusty crunchiness on a filet, most grills just aren’t hot enough. A crispy-on-the-outside filet is so good. Previous Post Tax Tip Tuesday – JUDGEMENT DAY. 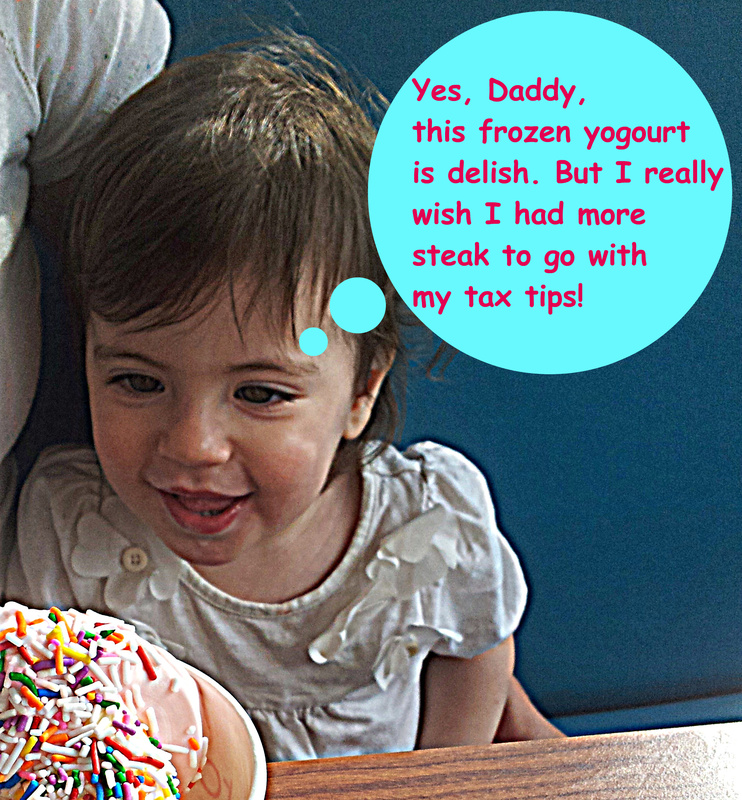 Next Post Tax Tip Tuesdays – What’s So Funny About Bookkeeping? ?